Want your product to be visible to global agents year-round? Gain access to a global travel agent community without moving an inch from your desk. 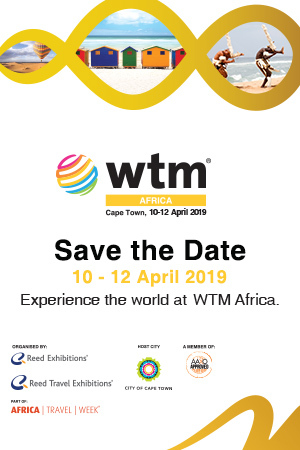 SATSA has secured a generous discount for its members to participate in Travel Expo 365 – an online marketing platform which reaches 104,000 qualified travel agents globally. What is Travel Expo 365? 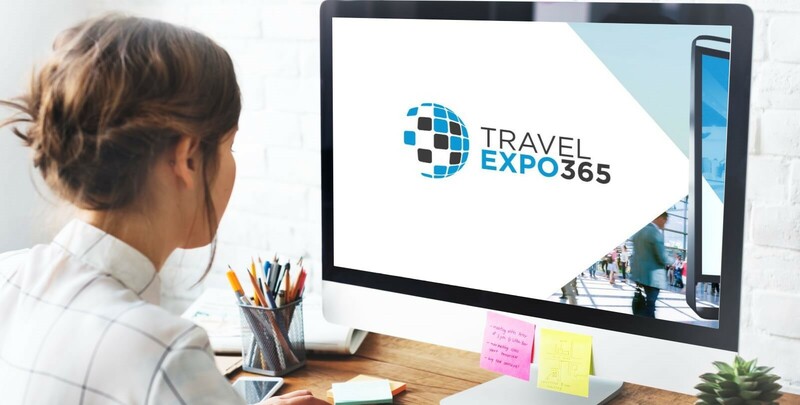 Travel Expo 365 is an engaging online marketing platform driving revenues and increasing profitability for travel companies 24 hours a day, 365 days a year. The platform delivers global visibility and a global reach to 104,000 qualified agents, many of whom have not yet visited traditional travel trade exhibitions. 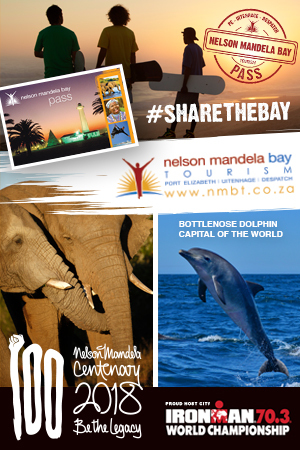 What does the Travel 365-SATSA partnership mean for members? 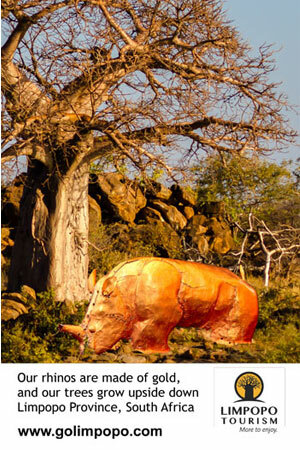 SATSA has partnered with Travel Expo 365 to provide SATSA members with stands in the SATSA Hall. 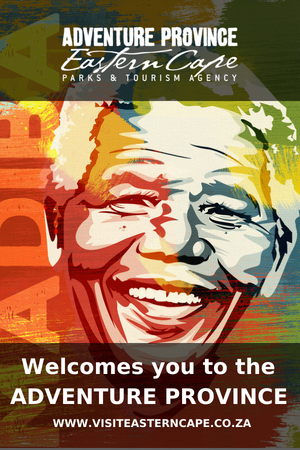 SATSA will run a number of global promotion events throughout the year to promote the membership to the Travel Expo 365 agent community. Generate new business – spend more time with existing clients, network, improve product knowledge, learn about the latest industry developments. Showcase your product – reach more buyers globally, instant notifications. Be Exclusive, Engaged and Operational – easy set-up, sign up once and pay once for the year, enhance your marketing and sales, update your marketing collateral as often as you wish, remain relevant to buyers. Manage your Content – Curate and manage your own video channel content online, interactive schedule of events, presentations, product development and discussions, webinar presentations, showcase featured content on behalf of sponsors or partners.